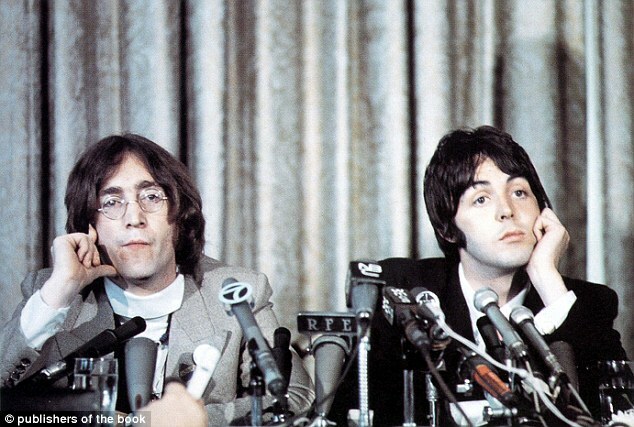 We were in Canada when John Lennon told me he’d left The Beatles. I couldn’t believe what I was hearing. It was just before Christmas 1969, and a few nights earlier, while discussing his Beatles’ song lyrics on the phone, he’d suddenly invited me to join him and Yoko in Toronto, where he was going to meet Canada’s Prime Minister Pierre Trudeau.So, there I soon was being driven through snow-covered Canadian fields to the home of rock singer Ronnie Hawkins, where John and Yoko were staying.